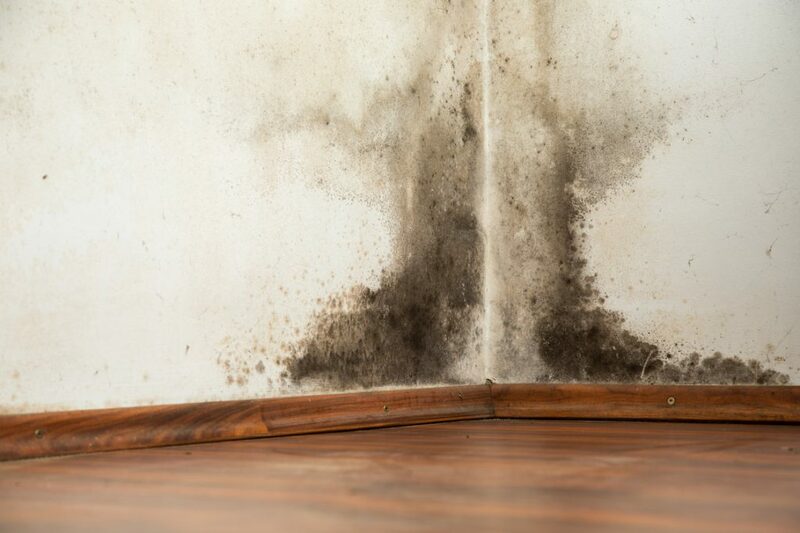 Mould – not a great topic of conversation but one of the biggest problems tenants encounter in their rental property. Whilst some mould problems are due to defects in the property, the main reason that mould develops is condensation, even in new properties. Condensation is preventable, so if you nip it in the bud you can help to prevent those nasty corners of mould appearing. 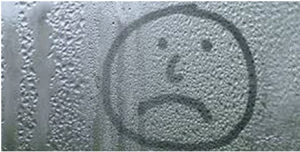 So what causes condensation and how can you prevent it? Winter time and cold weather is when condensation starts to rear its head. Moisture in the air condenses into water droplets and can be seen on cold hard surfaces such as windows and window sills. It is also landing on carpets, curtains and other surfaces – you just can’t see it, so it’s getting absorbed ready to fester and develop into mould! How can you prevent condensation? Keep temperature constant and consistent throughout the house – ideally, don’t let the temperature go below 18c. Minimise steam – for example, put lids on saucepans when cooking. Confine steam to the source – keep doors closed to avoid steam travelling around the house. Ventilate (to the outside) for steam to escape – Modern day houses with lovely sealed double glazing are great for excluding drafts but it does mean extra attention is needed to ventilate. Use kitchen extractor fans when cooking and open windows – particularly in the kitchen and bathrooms. Make sure any vents aren’t blocked by furniture or belongings. Avoid drying clothes on radiators! – this is the worst culprit as it adds to moisture already in the air. Hang the washing outside where possible or dry in a utility or garage. Another option is to hang washing in the bathroom but with the door closed and window slightly open for ventilation. Keep surfaces dry – Dry any windows or sills that are wet. A de-humidifier can help draw out excess moisture in properties particularly prone to condensation. Keep furniture against internal walls. If it sits hard against cold external walls it can cause those moisture drops to develop. The large majority of mould in a home IS preventable, so as the temperatures drop, put these condensation prevention tips into practice to keep mould at bay.